The Olympics are over and I'm actually kind of thankful. It was so much fun, but it wreaked havoc on my schedule. The new house has this upstairs loft-ish space where the ceiling slopes down on both sides and you can only stand up straight in the very middle. And this is where we have our only television. The problem is we don't have any furniture up there, just an old air mattress with about ten or eleven slow leaks. So, by the end of NBC's clumsy prime time coverage, I had completely sunken to the floor, was alone—as Matt had gone to bed hours ago—and in some strange, gold medal trance from which I couldn't completely snap out of until I'd read enough articles to put me to sleep, which was usually around 1:30am. But, like anything you throw yourself completely into, it was great while it lasted. Speaking of obsession, I love hot peppers. This time, I bring them to you in soup form. The onion felt too big to get blackened on all sides, so I cut it in half. The tomatoes never blackened. Thus, at this point, I really didn't think the recipe was going to turn out. And then when I puréed the dried, water-soaked, seeded chiles with the semi-blackened vegetables, and the mixture would barely go through the strainer, I was convinced this recipe was going to fail. But, just like Jordyn Wieber, after her disappointment (understatement!) in the prelims, I kept my head together, focused on the task at hand and went out there and hit my Amanar vault. Or, in other words, I'd thankfully held on to the portion of the chile mixture that wouldn't go through the strainer and added a few tablespoons of it to the finished broth, which definitely needed it. Next, I seasoned it with salt and pepper until it tasted really good. 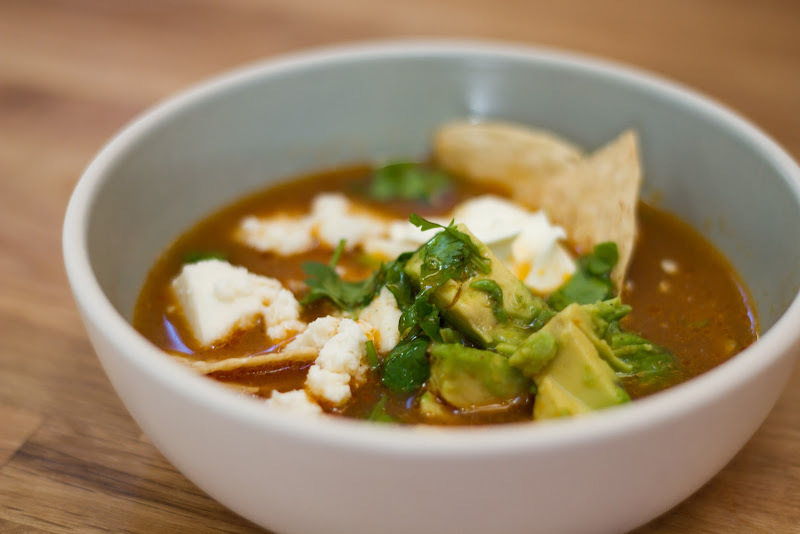 Then I poured the broth over tortilla chips, queso fresco, avocado, cilantro, and a bit of creme fraiche. Suddenly, what was once merely acceptable, became delicious. Very delicious. The pan, on the other hand, was like going out of bounds on your double arabian, stag leap combo. Huge deduction. 1. Heat a 6-qt. Dutch oven over medium-high heat. Add ancho chiles, and cook, turning once, until lightly toasted, about 5 minutes. 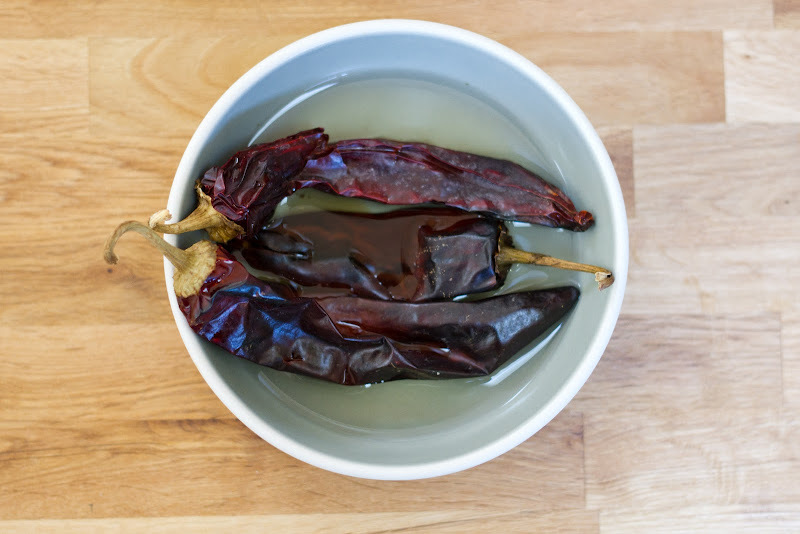 Transfer to a bowl, pour over 1 cup boiling water, and let sit until soft, about 30 minutes; drain chiles, reserving soaking liquid, and remove and discard stems and seeds. 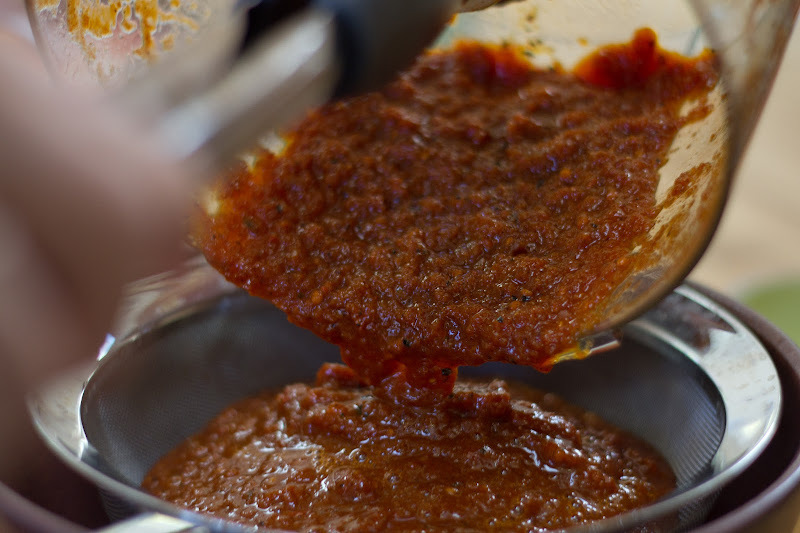 Transfer chiles to a blender and set aside. 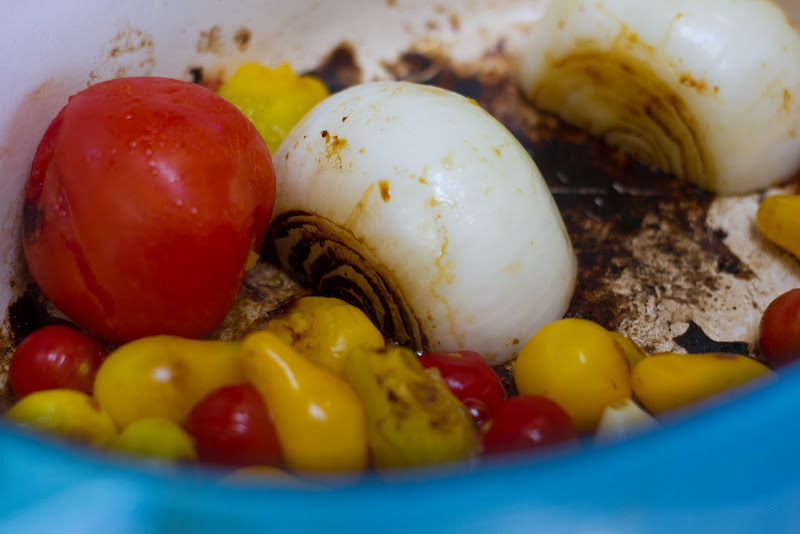 Return pot to heat, and add tomatoes, garlic, and onion; cook, turning as needed, until blackened all over, about 10 minutes. Transfer to blender, and purée until smooth, at least 4 minutes. Pour through a fine strainer into a bowl, and set chile purée aside. 2. 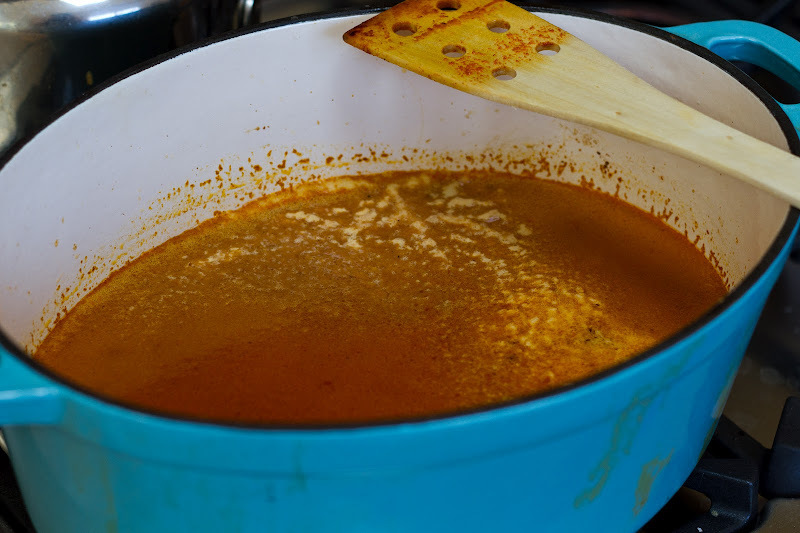 Return saucepan to heat and add ¼ cup oil; add pasilla chiles, if using, and fry, turning once, until crisp, about 5 minutes. Transfer to paper towels and let cool. 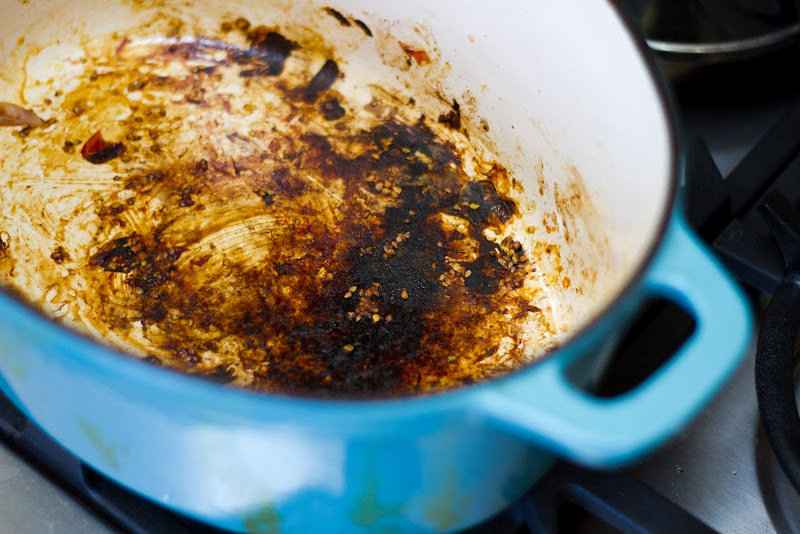 Discard oil and wipe pan clean. 3. Return pan to medium-high heat, and add remaining oil. When hot, add chile purée, and fry, stirring constantly, until slightly reduced, about 6 minutes. 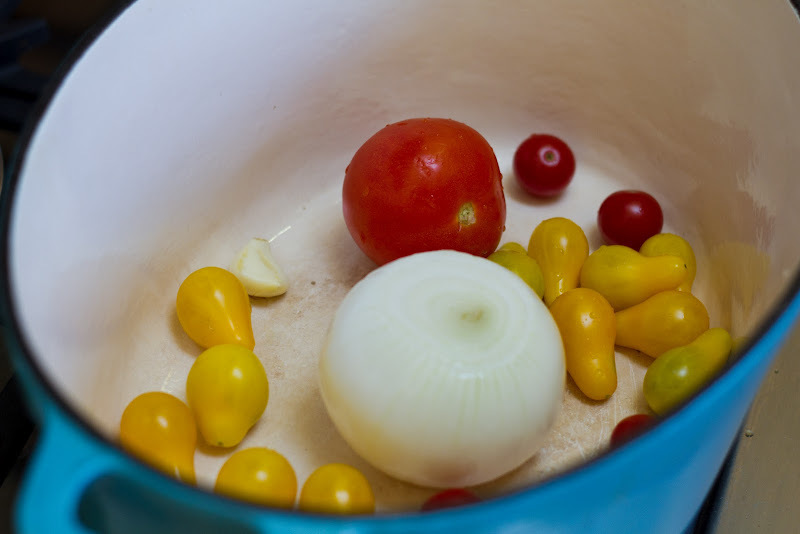 Add stock, and bring to a boil; remove from heat, season with salt and pepper, and keep warm. 4. 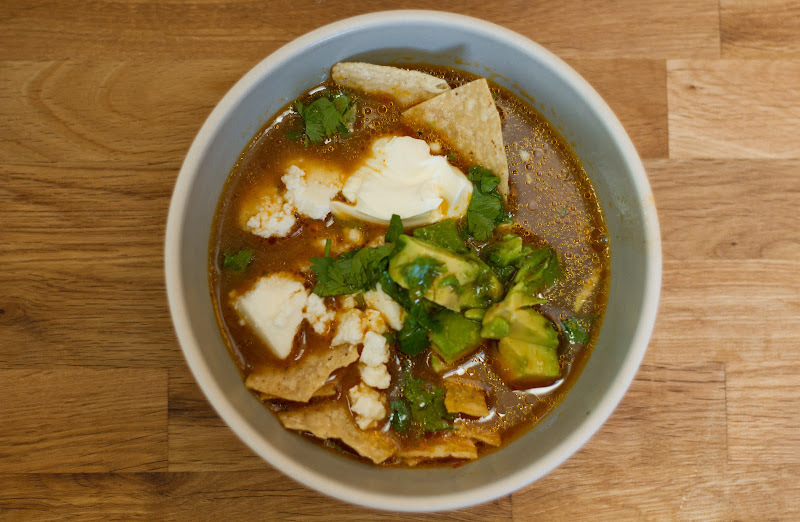 Divide cheese and cilantro among serving bowls, and then ladle soup over each. Top each with a dollop of crema, a few slices of avocado, and some tortilla strips; garnish with a fried pasilla chile, if you like. I loved this soup! Like seriously loved. Also, I love Mavis. She wins gold at the cutie pie olympics. Mavis! SO cute. Please feature her in a video stat. Also, this soup looks amazing. When I saw the first picture I almost wanted to make it right now, despite the fact that it's 10:22pm and I have a teething toddler that will probably wake up screaming any minute. After seeing that pan, though...oh man. That pan is the kind of thing I spend my life desperately trying to avoid. i would eat this soup every day if i could. it looks GOOD. congrats on mavis! she's precious! can she do a double arabian, stag leap combo? i thought so. It is 5 am here and I just got home from work. I looked at the picture of that soup and wanted to make it right now even with the yucky pan at the end (boiling the pot with water and some salt in it will loosen up the stuff stuck on the bottom btw). As for Mavis she is precious. What kind of dog (or kinds) is she and she must be featured from now on!!!! Congratulations on the adorable puppy! Your blog always makes my week better -- it's kind of embarrassing how often I check for new posts. Mavis! What a great name. I'm trying to think if I have EVER seen a blackened tomato, and I think the answer is no. I think they'd kind of explode before blackening, you know? Also, what the heck with those tomato plants, girl? I get, like, 6 cherry tomatoes per week from mine. On different days. So every couple of nights we throw 2 teeny tomatoes into our salad and hope there are no worms in there. It's. . . not the same as what's going on at your house. Not to sound like a tomato know-it-all, but I just happened to blacken tomatoes the other night under the broiler. Took about 5 minutes, then I flipped them and let them blacken another 5 minutes. We are looking forward to Mavis' first attempt. She is beautiful. So is the Sopa. I miss the Olympics but agree that my sleep schedule is all the better for them being over. A) Your toms look amazing B) Mavis is SO cute. More pictures PLEASE. Well, even though that recipe sounds pretty frustrating, the results look amazing! 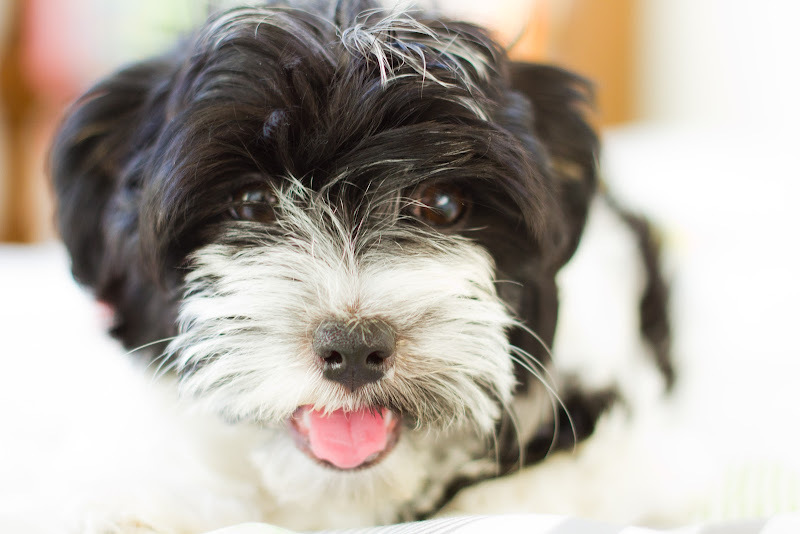 Also: PUPPY PUPPY PUPPY. Saraa! 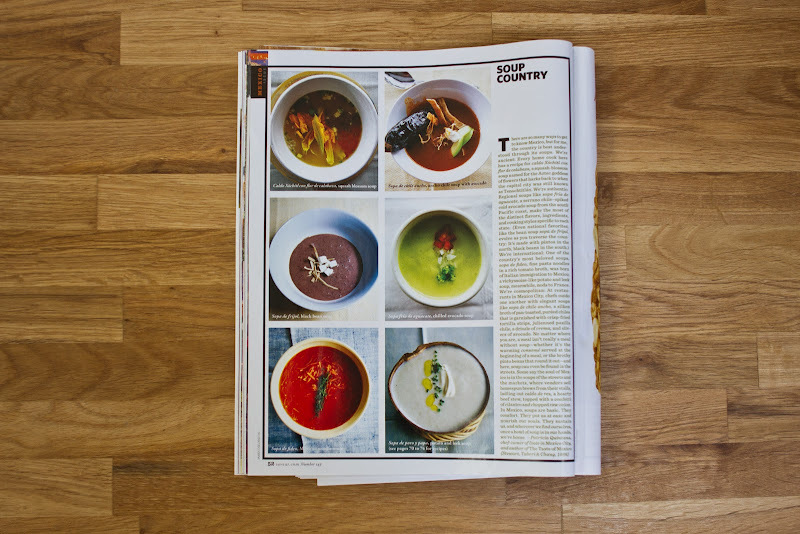 you should also know that I served this soup with your famous, hand-shredded mexican slaw!! sidebar: Mavis loves my Moroccan slippers! Well, you just made my week better!! Thank you!! wow, Mary Anne. You've become a total tomato know-it-all. congrats! 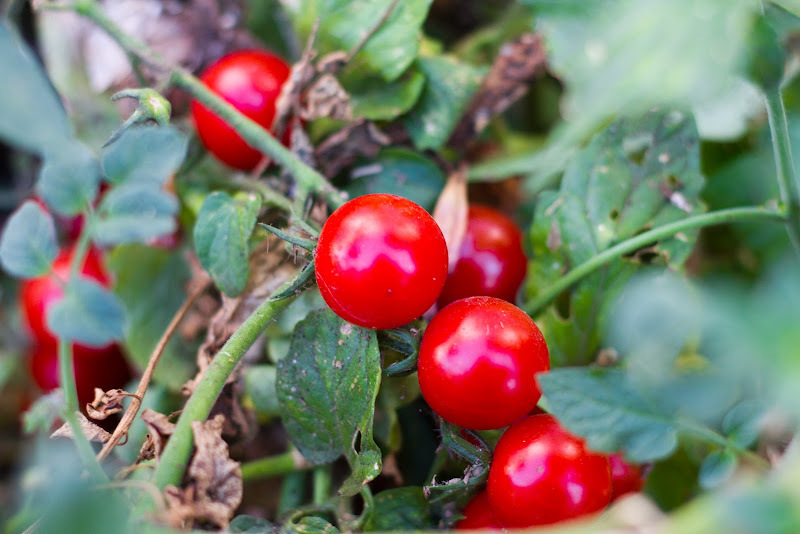 Katherine: Our tomato plants were there when we moved -- they are overgrown and crazy and might be magical b/c we don't do anything but occasionally water them and talk about cutting them back. The grow tons of giant yellow, red and green cherry tomatoes. Mary Anne: You sound a little like a tomato know-it-all. I will not scream Puppy Face I will not scream Puppy Face. CHILES!!!! One look at the non-blackening onion would have sent me into a downward diva spiral a la Aliya Mustafina. 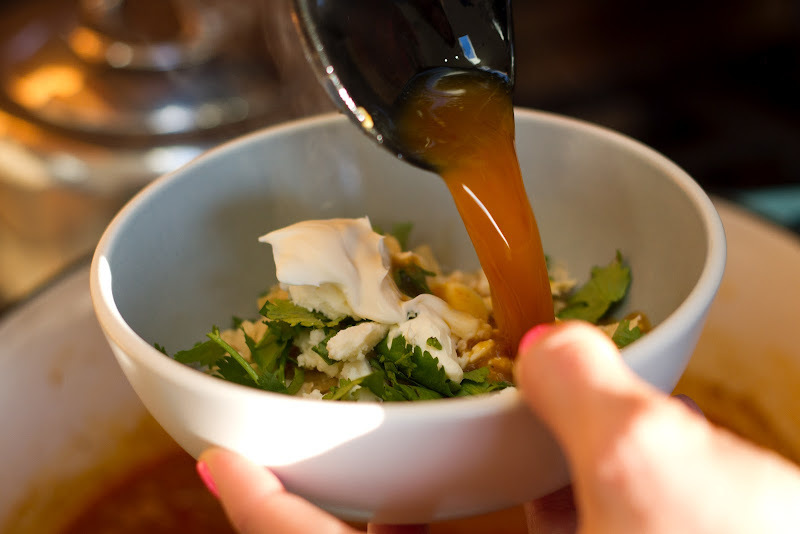 You really Kerri Strugged it through to the end and came out with a pure gold chile soup! It's beautiful! Mavis is adorable! Very spice soup and thanks for sharing the blog.Keep on update your spice blog.